Description: With a new introduction by the author In this deliciously polemical work, a giant of cultural theory immerses himself in the ideas of a giant of French thought. In his inimical style, Zizek links Deleuze's work with both Oedipus and Hegel, figures from whom the French philosopher distanced himself. 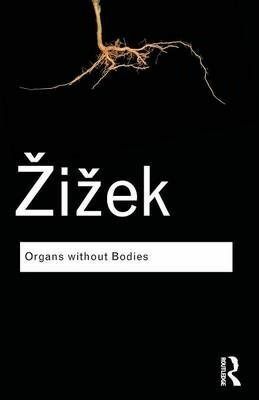 Zizek turns some Deleuzian concepts around in order to explore the 'organs without bodies' in such films as Fight Club and the works of Hitchcock. Finally, he attacks what he sees as the 'radical chic' Deleuzians, arguing that such projects turn Deleuze into an ideologist of today's 'digital capitalism'. With his brilliant energy and fearless argumentation, Zizek sets out to restore a truer, more radical Deleuze than the one we thought we knew.